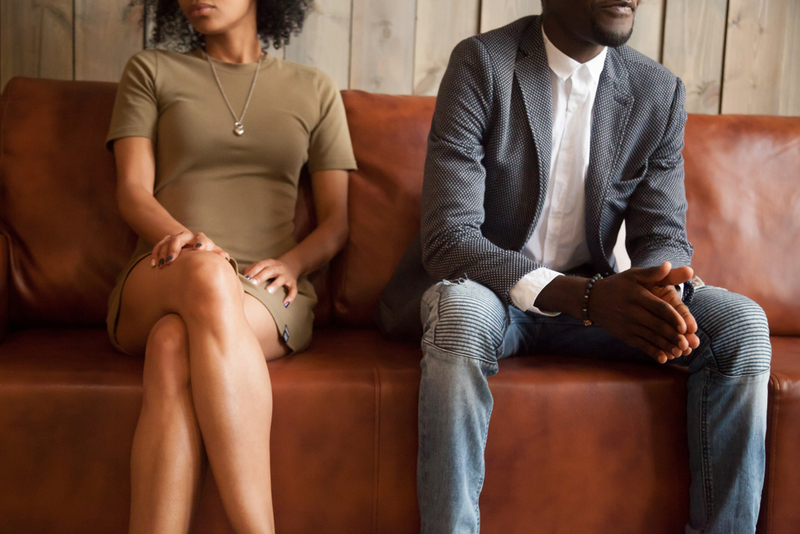 Over the past few years, divorce rates have been declining as more and more couples opt to co-habit rather than marry or enter into a civil partnership. In fact, the number of unmarried couples living together has more than doubled from 1.5 million in 1996 to 3.3 million in 2017. If you’re co-habiting and things go sour, you should protect yourselves by being aware of these three common myths when it comes ‘common law’ and your cohabiting rights. Just like the above, even if you’ve been together for years, you still have no automatic rights at all. In order to obtain provision from their estate you may be able to make an Inheritance Act claim but you need to be able to prove the following:- you are an eligible cohabitee; and that it is unreasonable for you to receive what you have (or have not) from the estate. Making a claim could be costly and the outcome may be unclear at the outset. Many people believe that if they have a child/ren together but aren’t married or in a civil partnership then they’ll have legal rights if things go wrong. This also isn’t true; the fact that you have children together does not in itself give you a claim on your partner’s assets. The non-resident parent will be liable for child maintenance. In some situations, the other parent could be required to make a capital payment to meet the child(ren)’s needs, but any such claim is solely for the children’s benefit, not the other parent’s. Although campaigners have been fighting for law reform to protect cohabiting couples for years, our legal system still fails many cohabiting couples. So, if you’re worried about any of the above then please get in touch. We’re here to answer any questions you have and give you the support you need to remain amicable.